The Arrival of 5G: What Is It and When Exactly Can You Get It? Have you heard about 5G? If not, it’s about time you did. 5G – the fifth generation of mobile network connectivity – is all set to be the largest leap in mobile connectivity yet. And whilst it’s hard to make promises about technology that doesn’t technically exist yet, 5G has already been hailed as a game changer, ushering in a whole new technological era and going beyond personal connections to connect up other parts of your life, such as your car and home devices. Why is 5G so important? With claims that 5G will make wireless connectivity similar to electricity and transmit data roughly 10 times faster than 4G, this new world could see the increase of data-heavy activities such as smartphone-based VR streaming and even artificial intelligence assistants. Sound impressive? It is. 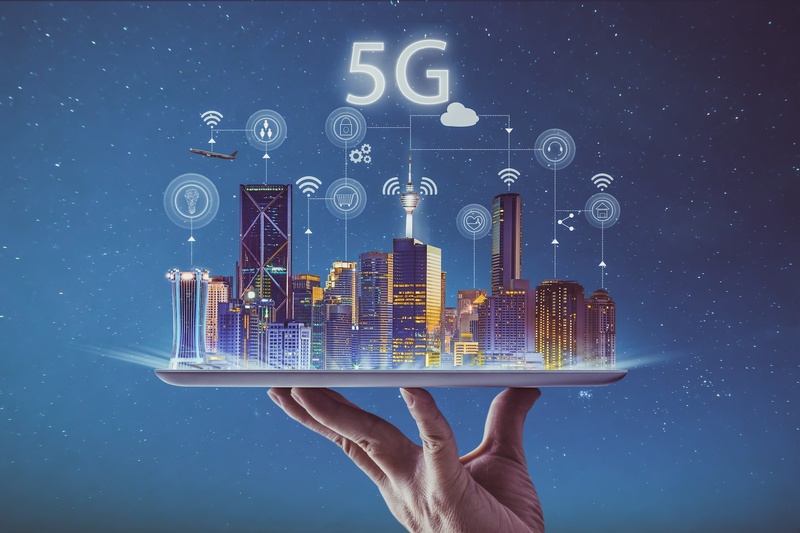 We’ve compiled all you need to know about 5G and the history of mobile connectivity, so read on to find out more. The road to 5G actually began all the way back in 2012, and now plenty of organisations are already competing for the prize of the fastest 5G delivery method. This year O2 began preparing London for 5G with small cell installations, Apple started 5G tests and Samsung has carried out the UK’s first 5G Fixed Wireless Access field trial – all of which suggests that we’re creeping ever closer to a large-scale rollout. The ‘G’ itself in 5G stands for Generation. So if you’re already the proud owner of a smartphone with a 4G connection, you’re the beneficiary of the fourth generation of wireless technology. There have been four main generations of mobile network connectivity right back to 1980s, and with each generation comes faster, more secure and more reliable technology. And why did nobody ever talk about the early 1G? Because in short, 1G wasn’t called 1G at the time. People couldn’t predict where the mobile technology would progress to in the future, which is why it was only when the second generation emerged that 1G got labelled properly. Whilst 1G was limited to analog radio signals, 2G launched onto the scene in 1991 – allowing mobile phone users the ability to send text messages, picture messages and multimedia messages. Nowadays, things are a lot more advanced. For those of you who have had to stand in the same spot at the perfect time to actually enjoy a 4G connection, you’ll know how difficult it is to get a true connection. But with the introduction of 5G, 4G and it’s cousin 3G are both sure to pale into insignificance. So what makes 5G so revolutionary? One thing that can be confirmed is that 5G will improve download speeds dramatically when compared with previous generations. Latency is also a crucial factor in this new technology – the time taken between a request for content or an action, and that content/action actually delivering to your phone. 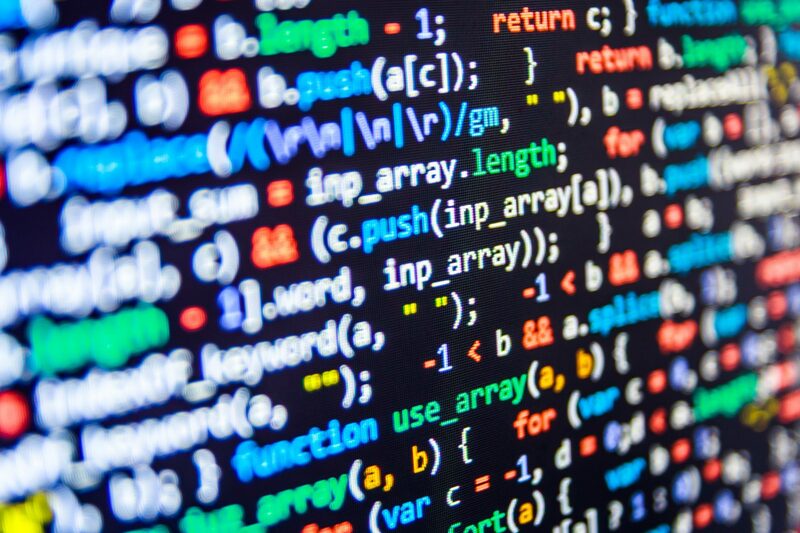 With promises of a 1 millisecond latency, the demands of real-time interactions can be met with ease. Another benefit of the new connectivity is its low energy consumption. Whereas current wireless communication systems are responsible for 5% of the world’s CO2 emissions when powered on carbon-based energy, energy consumption will now be kept to a minimum and has been the primary concern of operators developing the new technology. Enjoying the new services when they arrive will require some investment, as anyone wishing to use them will need a new mobile phone. But with new mobile releases all using the latest generation once the technology arrives, it won’t be too long before getting 5G on your phone will be easily available. Current arrival dates are looking at 2019 (having already been improved from an original prediction of 2020), but we’re thinking that this new type of connectivity will be rolled out even before then. A new generation of cellular standards has been launched almost every decade since the first 1G systems in 1981 – with 3G introduced in 1998, and 4G in 2008. Would 2018 therefore be the right time for 5G? It’s hard to say. Certainly pilot networks and intensive testing are all set for the new year. But what we do know is that exciting new 5G technology is well on its way, and we can’t wait to see the impact it will have. 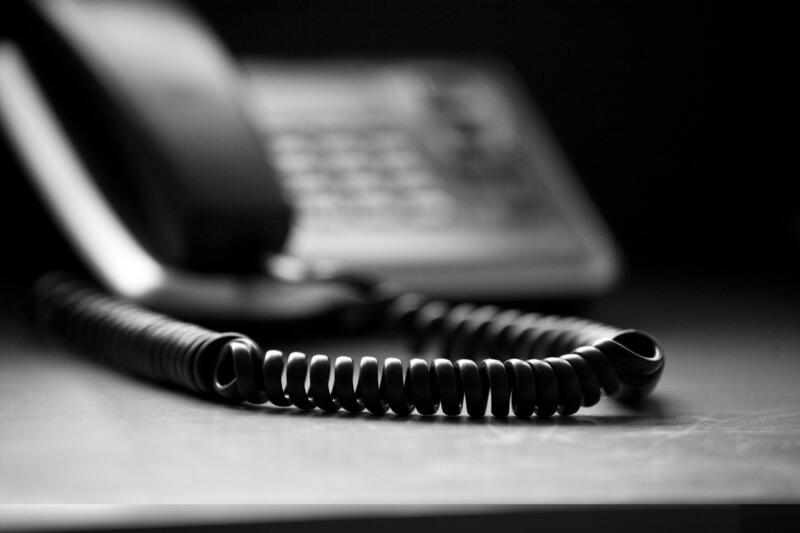 VoIP vs Traditional Landlines: Should Your Business Make the Change? If you've ever had to sort out a new phone system for a business, . We've said it before and we'll say it again - conferencing is big in . The world of telecommunications is full of jargon and odd acronyms that even the . 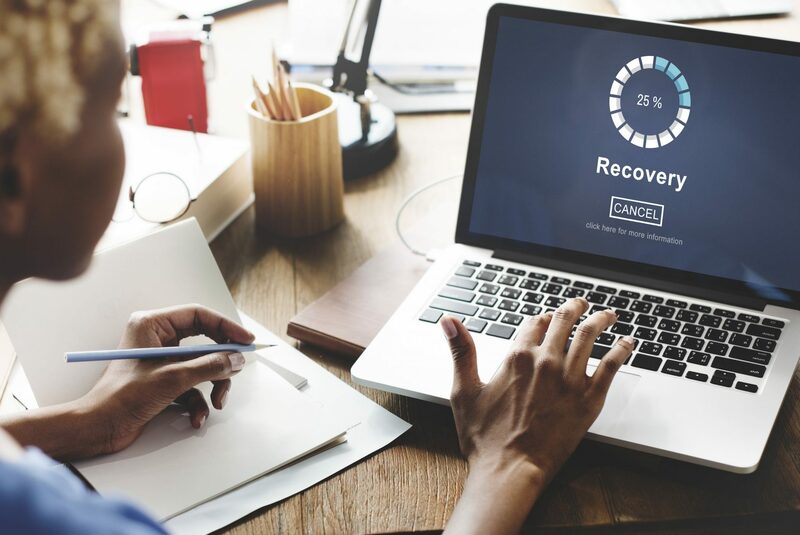 What is Backup Software and How Does It Work? As one of our most popular services, we're often asked about our backup software and . Keep up to date with the latest comings and goings in the Just Telecomms world with our regular newsletter updates.